At noon on Thursday, May 21, pianist Mary Slaton will perform a free concert at Jule Collins Smith Museum of Fine Art, Auburn University as a part of the museum’s weekly series, “A Little Lunch Music.” The previously scheduled vocal duo of Jacob Patrick and Katherine Stenzel may be rescheduled for a later date. Mary’s performance is sponsored by Gene & Carol Bramlett and Helga Geyling. The café menu is available online. 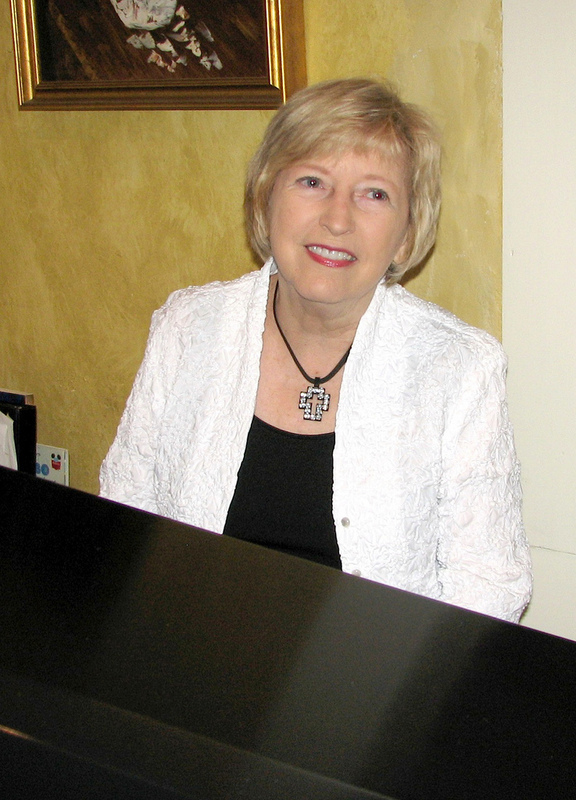 Over the years, MARY SLATON has entertained with her extensive knowledge of popular music, and is known throughout the southeast as one of the region’s premier piano soloists. She is leader of the Mary Slaton Trio and coordinates the East Alabama Community Band in which she plays French horn. Among Memphis venues, Mary has performed at the Hilton and the Hyatt Regency. In Atlanta, she has played the Omni Hotel, the Hilton, the Atlanta Country Club and others. 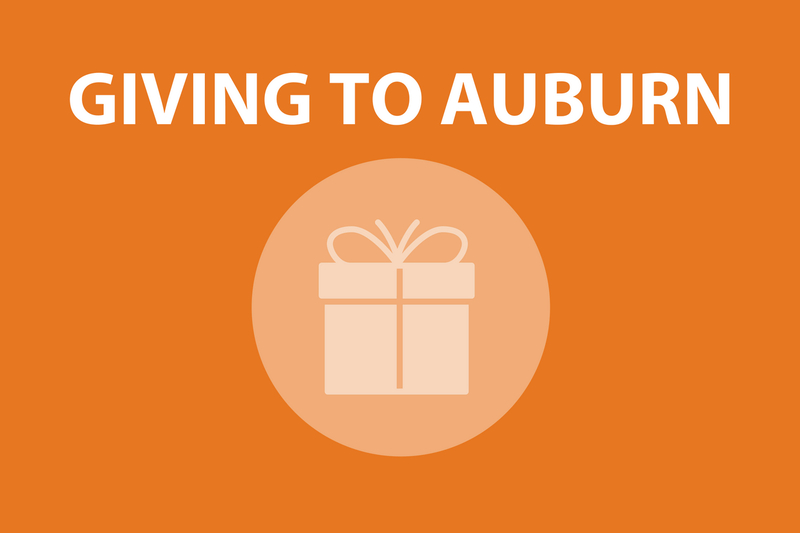 At home in the Auburn-Opelika area, the Terra Cotta, the Saugahatchee Country Club and the Marriott have featured her. Mary holds piano degrees from Memphis State University and from the University of Montevallo. She teaches privately and at Southern Union Community College.